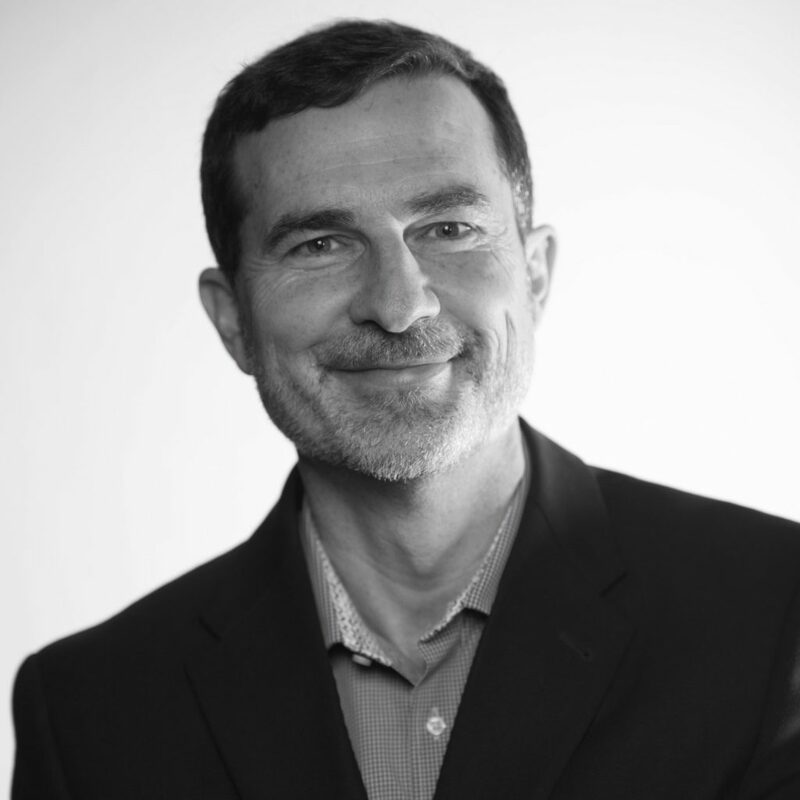 With twenty years of leadership in customer relationship management, Mark has helped some of the world’s strongest brands and non-profits find, attract and retain people using technology, data and analytics through targeted, multi-channel engagement. Mark has led consulting, email service provider, database marketing and analytic product organizations. He has held executive leadership positions at Acxiom, Merkle, Snyder Communications, Marriott and IBM. Mark obtained a Bachelor of Science in Computer Science from the University of Maryland.